TERRY LE MANQUAIS Terry was much loved & respected for many things not least his massive involvement with TEMERAIRE, the PT Branch and Navy & US rugby. He will be greatly missed. A Service of Thanksgiving will be held in his honour at 10.45 am on Friday 27th July at Wessex Vale Crematorium, West End (SO30 2HL). Please wear a splash of colour. Family flowers only, but donations can be made to the Countess Mountbatten Hospice Charity ( http://www.cmhcharity.org.uk/how-you-can-help/make-a-donation ). 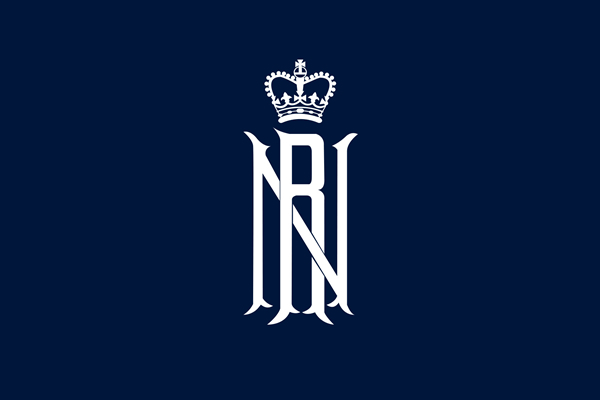 It is with great sadness that the RNRU has to report the passing of one of its most respected Life Members,Mr Terry Le Manquais after a long illness. The Unions thoughts are with his family and friends at this sad time.